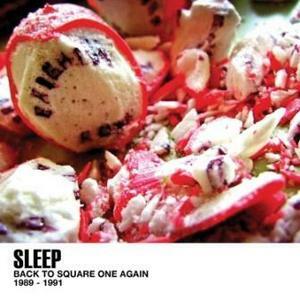 No, not the legendary US stoner/doom Sleep, but the rather obscure British melodic HC/punk Sleep. Very refreshing before and after hours of death metal! This is some sort of discography (vinyl releases complete with extra bonus, rare demo and live tracks) full of energetic and musically potent catchy tunes for the fans of Can't Decide | Scream | Snuff | HDQ | Sink, oh yeah. Now, beer. Buy this classic from the world's fastest mailorder!